Why do Leader in Me Schools reinforce leadership through various methods such as banners, hallway signs, murals, graphics, music, events, etc.? 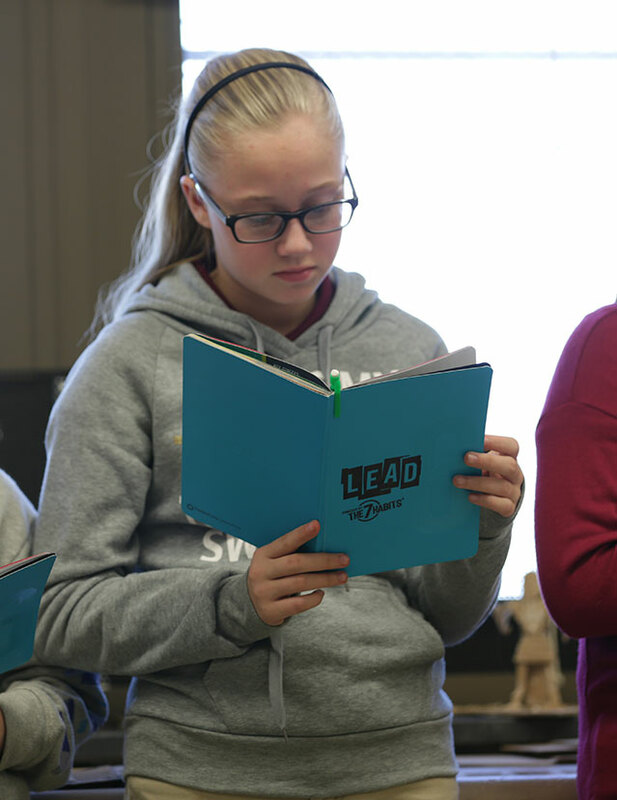 Leader in Me encourages schools to create an environment that emphasizes a culture of leadership. Schools use visual and audio tools to enhance the learning process and reinforce leadership principles. 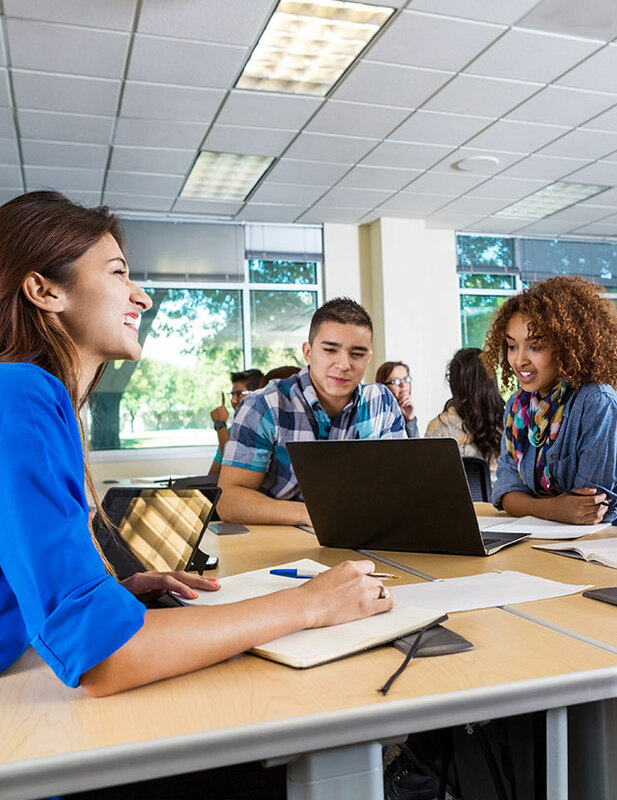 Research shows that students who engage in interactive learning through the use of visual and audio cues such as signs, murals, graphics, music, and events are able to remember, understand, and apply the information at a deeper level. 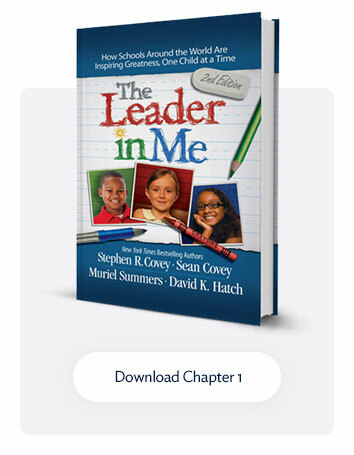 FranklinCovey provides schools with examples of how a variety of Leader in Me Schools have chosen to reinforce the leadership principles, and encourages each school use the methods they believe would be most effective within their distinctive school culture. 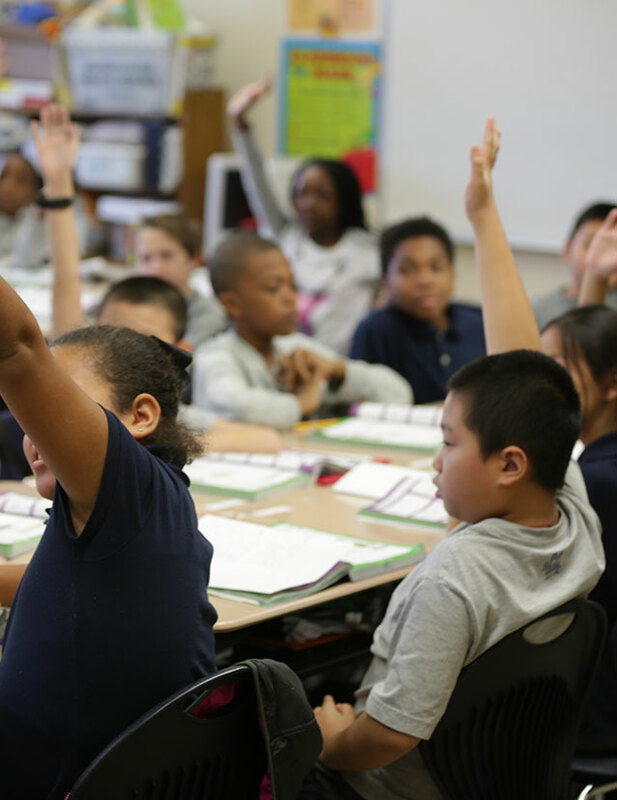 The goal of each Leader in Me School is to create an environment and a culture in which every child can become a leader utilizing his or her individual strengths.